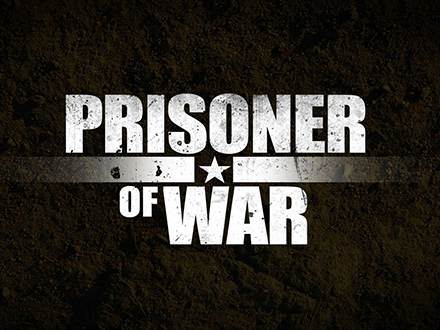 Prisoner of War Escape Room Game in North Wales. Locked In. You were captured behind enemy lines and now you’re locked in their bunker with a bomb ticking just meters away in another room. Find your way out before the bomb goes off or you’ll be history.